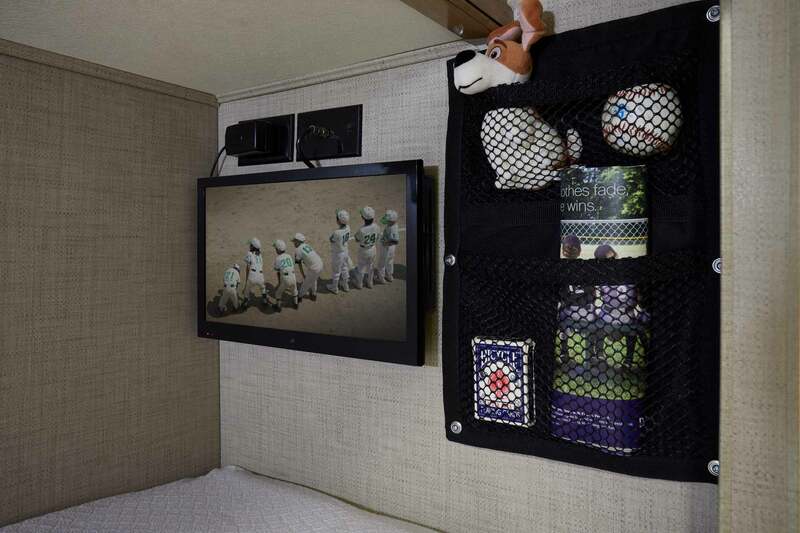 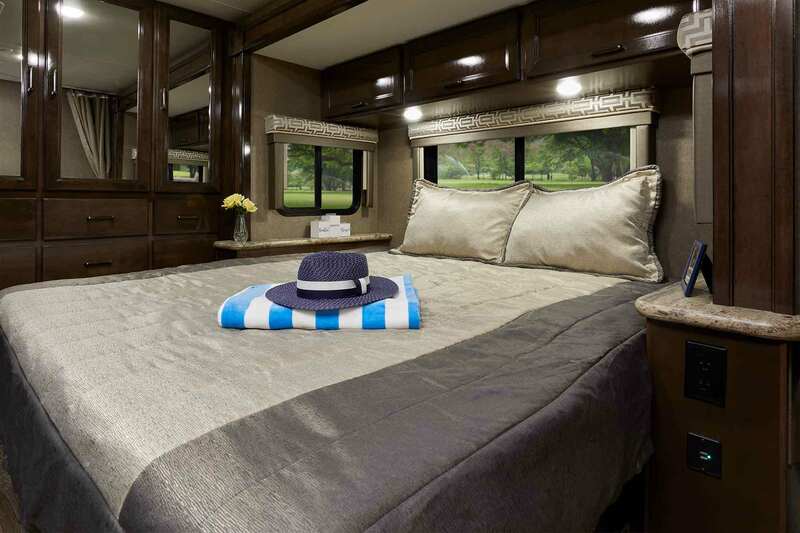 Quantum™ motorhomes are designed with luxury in mind. 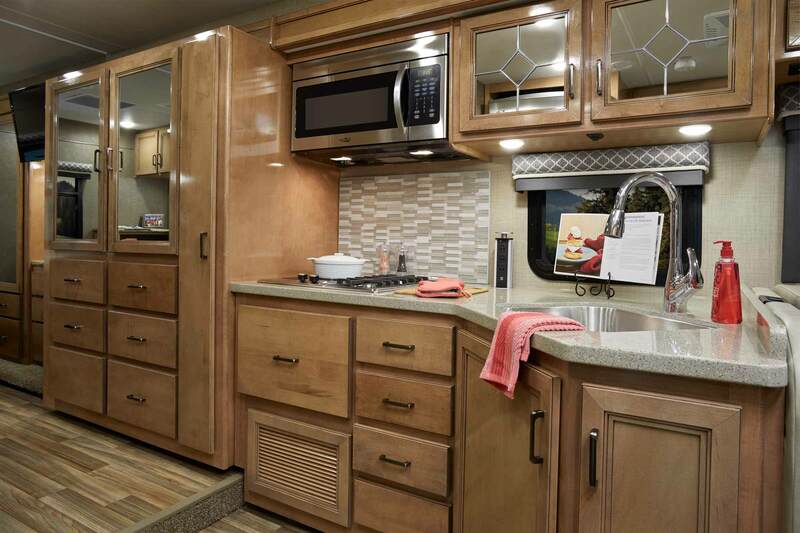 The finishes and details will blow you away. 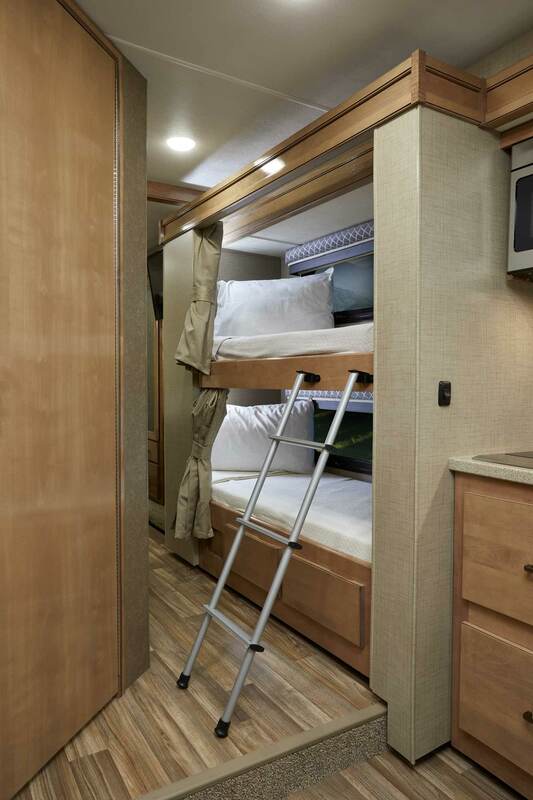 You'll sleep soundly in the roomy Queen Bed, which comes standard in all Quantum floor plans. 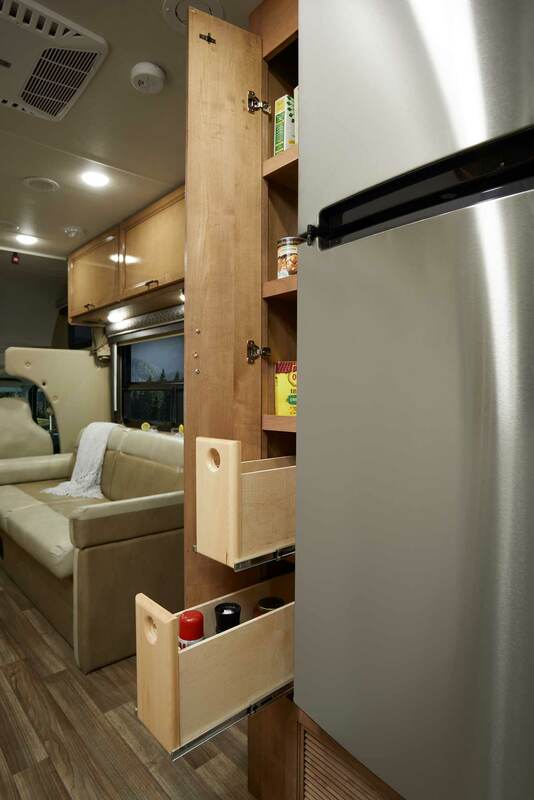 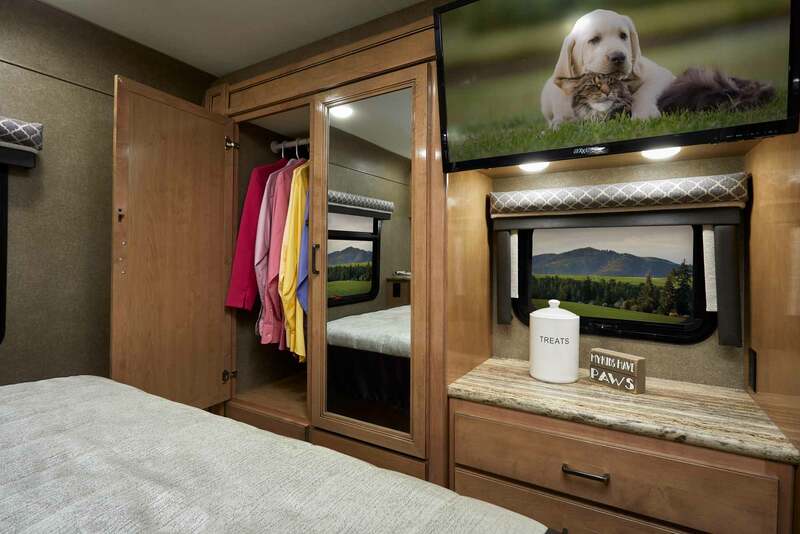 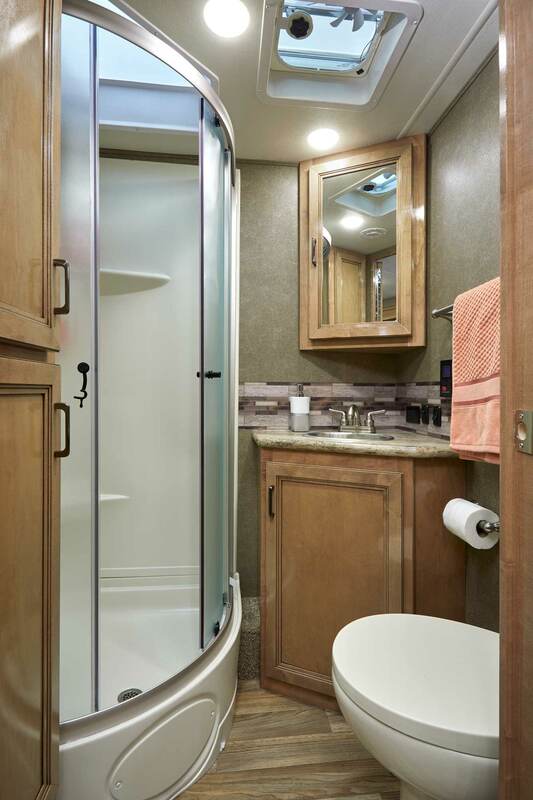 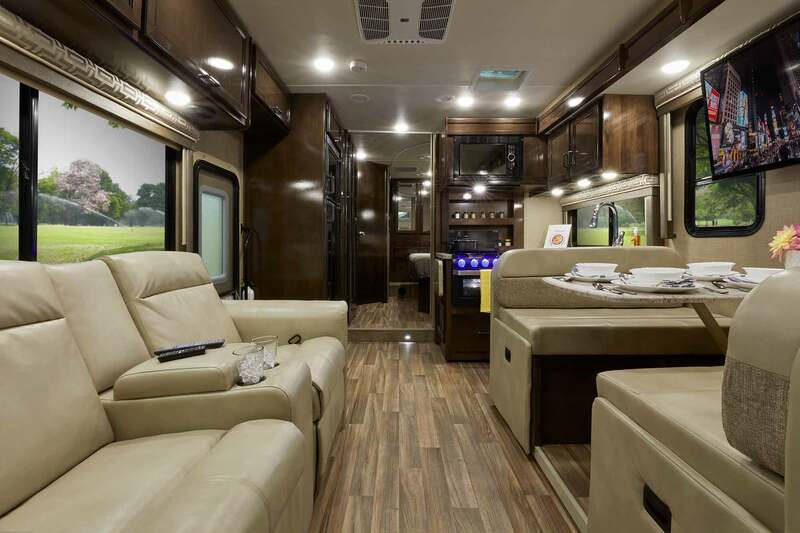 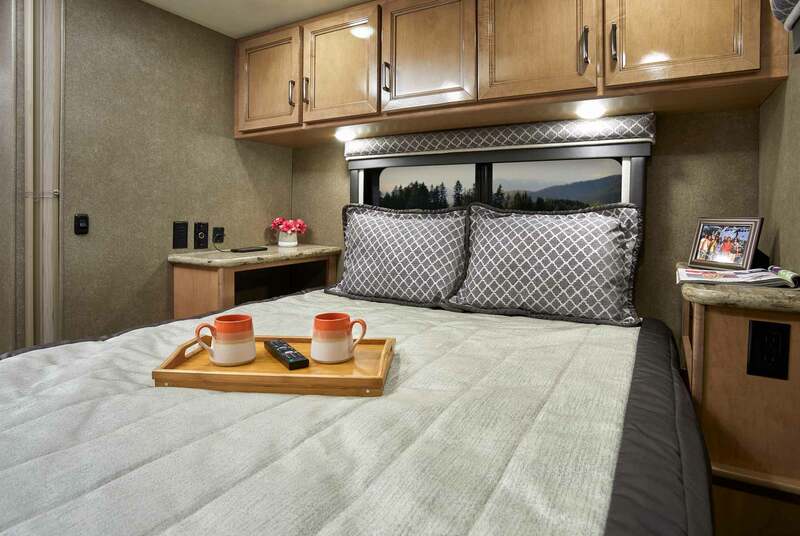 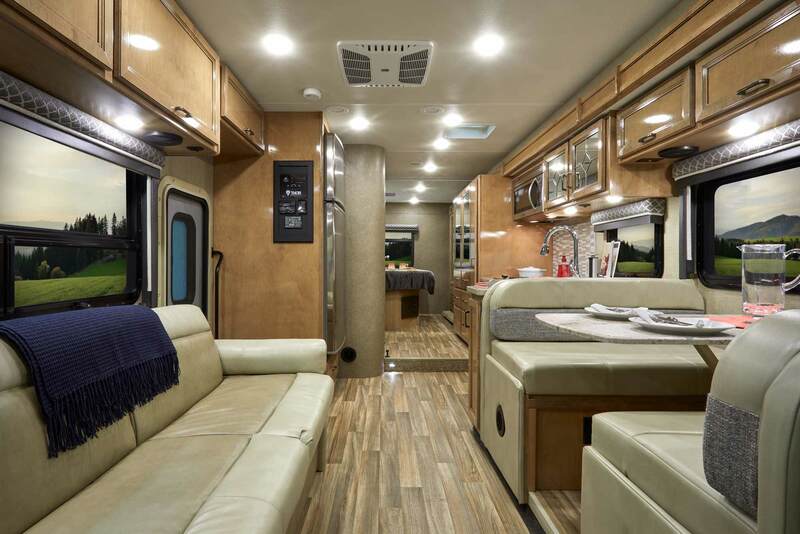 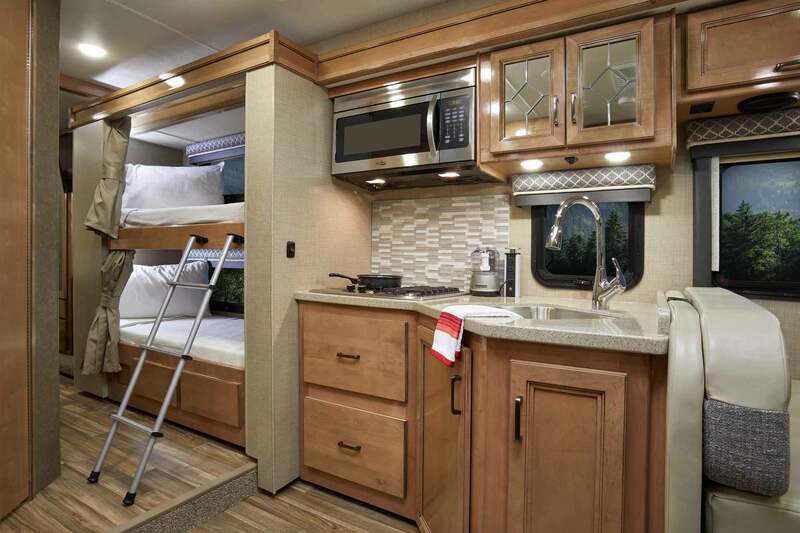 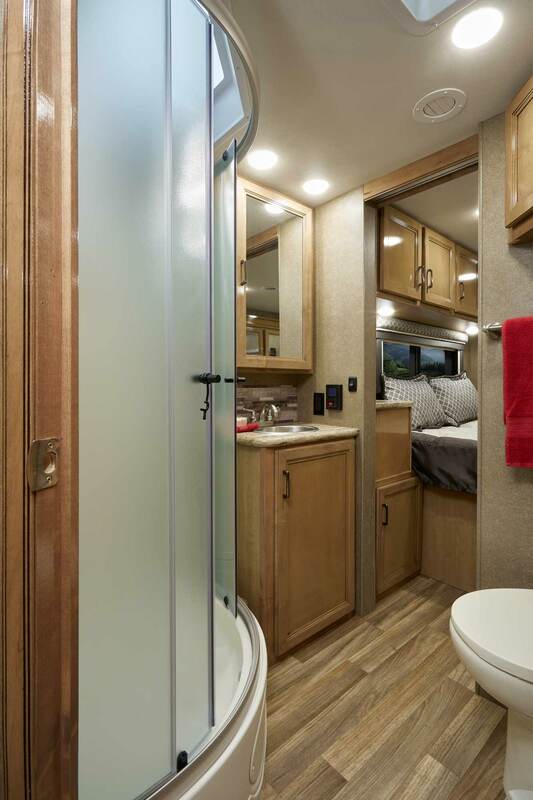 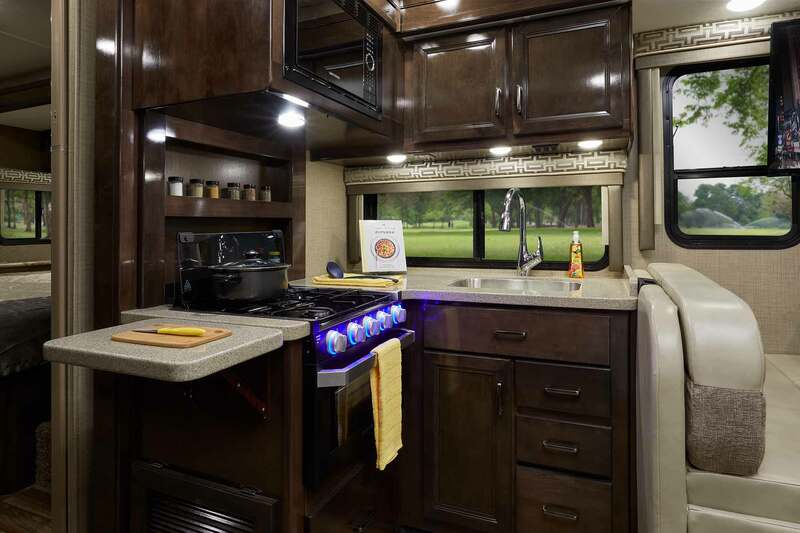 If you're on the marketing for a versatile Class C RV, but you need top quality decor and finishes, then the Quantum is for you! 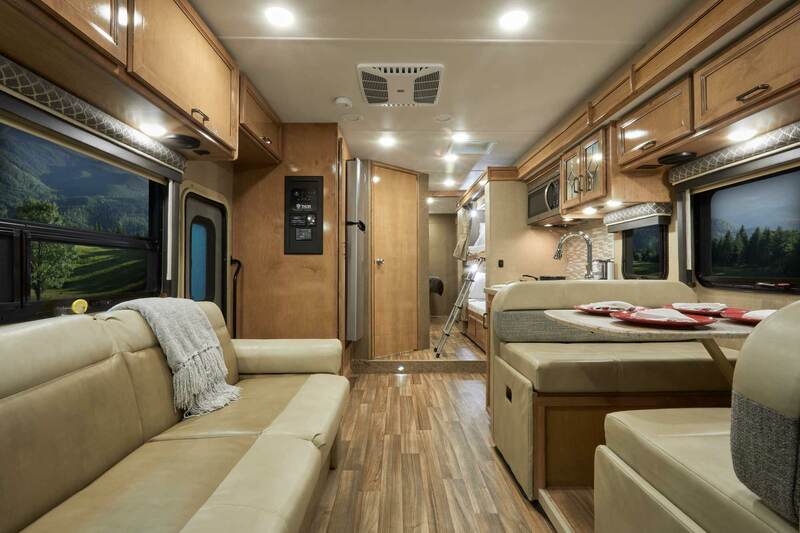 Quantum motorhomes are priced to fit anyone's budget- from families buying their first motorhome to full-timers looking for a roaming dream home. 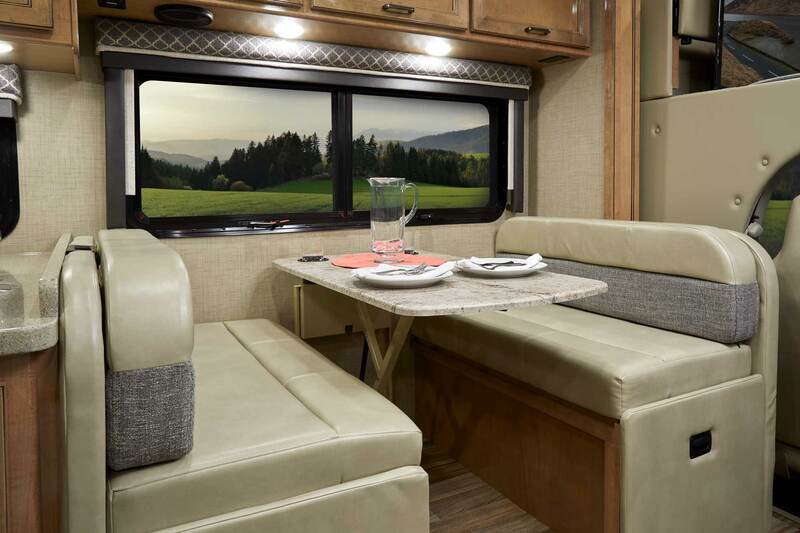 No matter how you choose to spend your time or your money, the Quantum fits your needs.